EA is officially suing Zynga for The Ville and its infringement upon The Sims Social. The company claims Zynga essentially copied the work of its Maxis studio so closely that EA had to stand up and put them on notice. The trailer at the head of this post is one EA ran during the initial campaign for The Sims Social, a game that's now more than a year old. The trailer below is the clip Zynga ran for The Ville last month. Seem similar? Yep. This is a case of principle. Maxis isn't the first studio to claim that Zynga copied its creative product. But we are the studio that has the financial and corporate resources to stand up and do something about it. Infringing a developer's copyright is not an acceptable practice in game development. By calling Zynga out on this illegal practice, we hope to have a secondary effect of protecting the rights of other creative studios who don't have the resources to protect themselves. Those are the words of EA's Lucy Bradshaw, and she indicates that her company is going after Zynga for the little people. 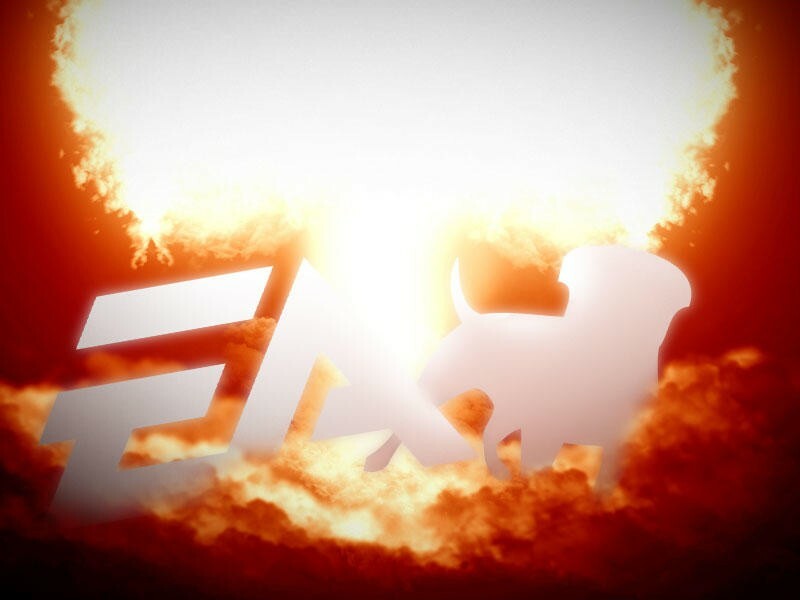 Basically, EA has the bucks to take Zynga on. You can find the full release by hitting the button at the base of this post. Here's the full document. If you scroll through it, you'll find instances where EA compares Zynga's ripoffs to their original games. For instance, Tiny Tower is featured. You might remember that game's creator going after Zynga a while back for copying his small company's work. Today, on behalf of Maxis, EA filed a lawsuit against Zynga over their game, The Ville. I thought it would be useful to draft a post to explain the substance and background of this decision. The core legal issue is our belief that Zynga infringed copyrights to our game, The Sims Social. In legal terms, our claim is that Zynga copied the original and distinctive expressive elements of The Sims Social in a clear violation of the U.S. copyright laws. The legal reasons are solid. But for creative teams who feel that their hard work and imaginations have been ripped off, there's obviously an emotional element too. When we launched The Sims Social in August 2011, Maxis brought the distinctive universe of our world-renowned franchise, The Sims, to Facebook. We created a game that allowed players to create Sims that can interact with the Sims of their Facebook friends. It was an instant hit, gaining tens of millions of users, many of whom continue to play the game after nearly a year since launch. As outlined in our complaint, when The Ville was introduced in June 2012, the infringement of The Sims Social was unmistakable to those of us at Maxis as well as to players and the industry at large. The similarities go well beyond any superficial resemblance. Zynga's design choices, animations, visual arrangements and character motions and actions have been directly lifted from The Sims Social. The copying was so comprehensive that the two games are, to an uninitiated observer, largely indistinguishable. Scores of media and bloggers commented on the blatant mimicry. I'm certain there will be a response. Some will say The Ville simply iterates; some will tell us to get over it and move on. We are confident in our position, and that we will prevail. But even if we do not, we will have made a point. As a longstanding game developer, I know what it feels like to pour your heart and soul into creating something unique and special for your fans to enjoy. Today, we hope to be taking a stand that helps the industry protect the value of original creative works and those that work tirelessly to create them.